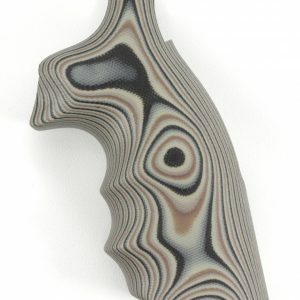 When you need grips for your Smith & Wesson K or L Frame revolver, Speed Beez can help! 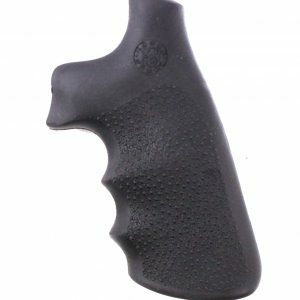 We carry a number of different revolver grips that will add style or functionality to your revolver, including some grips that have an integrated laser sight! Shop with Speed Beez when you need the largest assortment of revolver accessories and gear on the internet! In addition to having everything you need to make carrying and shooting your revolver easier, we also manufacture speed loaders that will increase your reload speed! 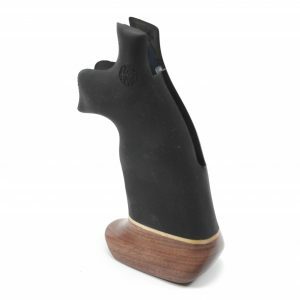 Browse our online store now to find the Smith & Wesson accessories that you want.